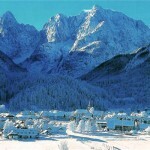 Dominated by the majestic ulian Alps, the pretty village has just 20km of piste in spectacular surroundings. 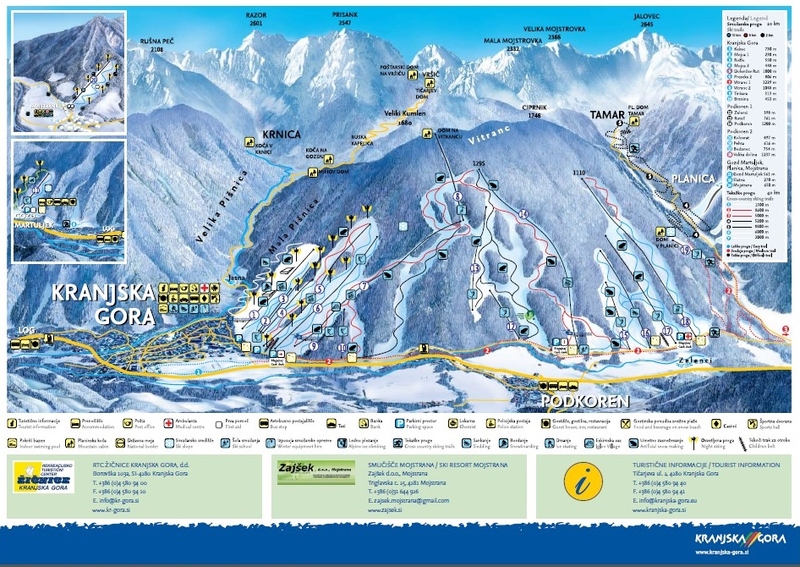 Good intermediate skiing, combined with a range of non-skiing activities, the friendliness of the Slovenian people and excellent value for money all add up to a fantastic holiday for almost half the cost of one in neighbouring Austria or Italy, although the amount of skiing is very limited. 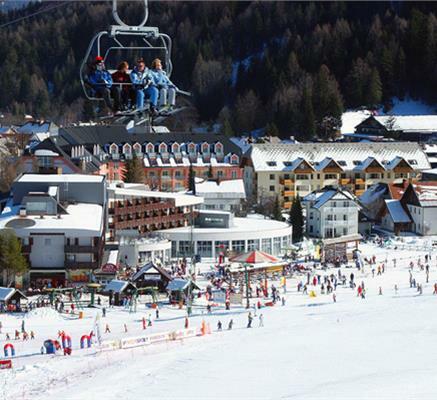 The compact lift system provides day and night skiing and access to a wide variety of pistes, suitable for all. 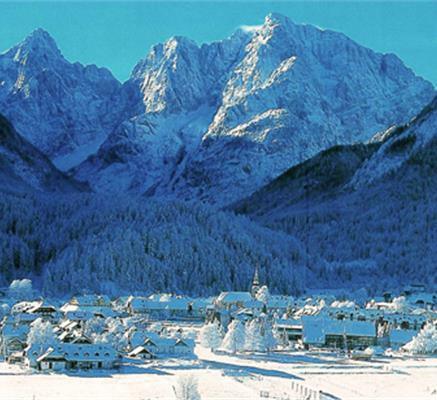 This is a family resort and there is an excursion programme to beautiful Lake Bled & Lake Bohinj and the spectacular Postojna caves. 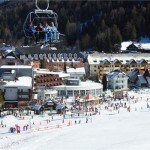 For nightlife there are several bars, typical restaurants, discos and a casino. Hotels have slope-side convenience, some with swimming pools, and the feel is becoming more up-market.